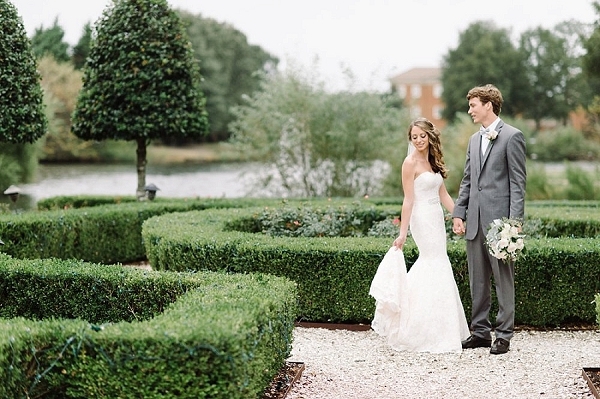 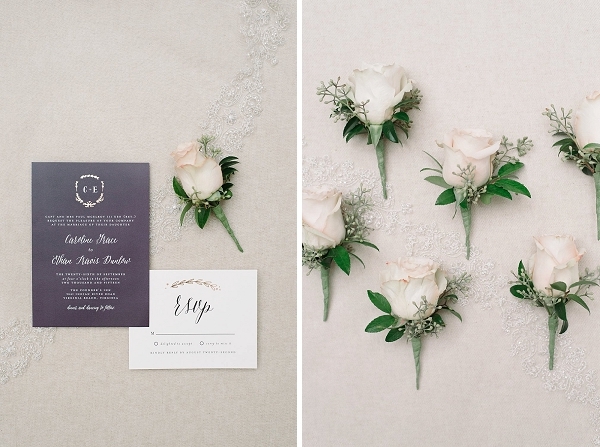 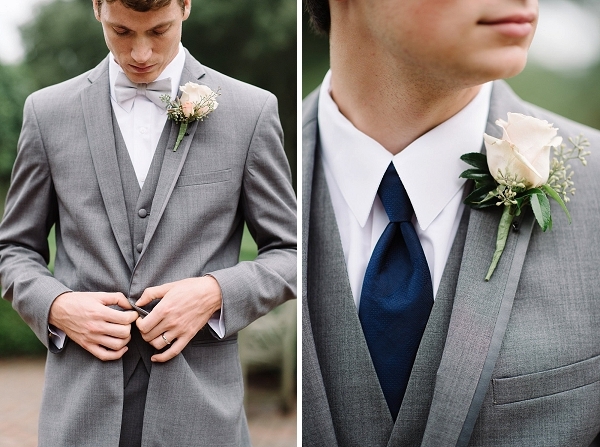 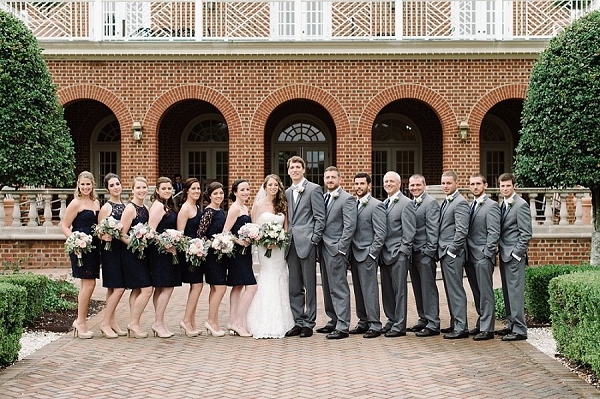 This is a tale of a rainy day in Hampton Roads that began and ended with rustic elegance and so much chic wedding style. 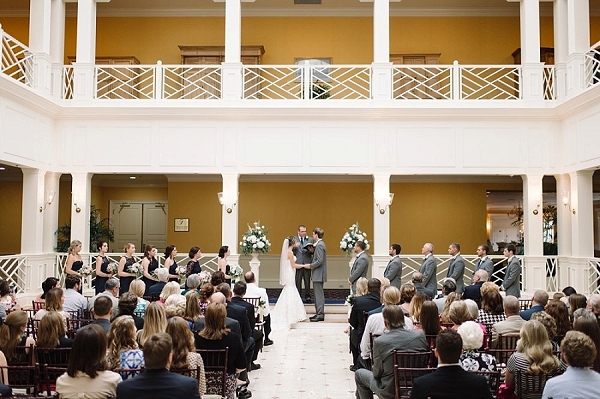 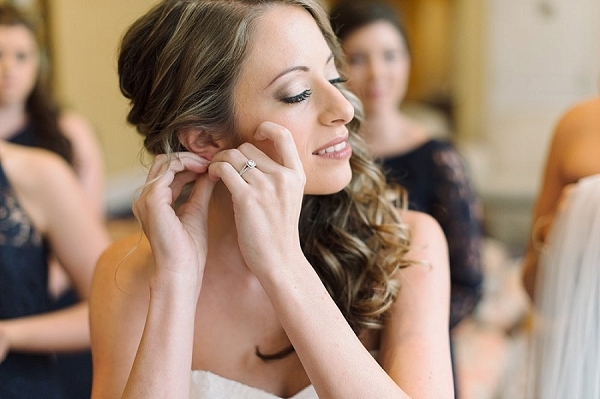 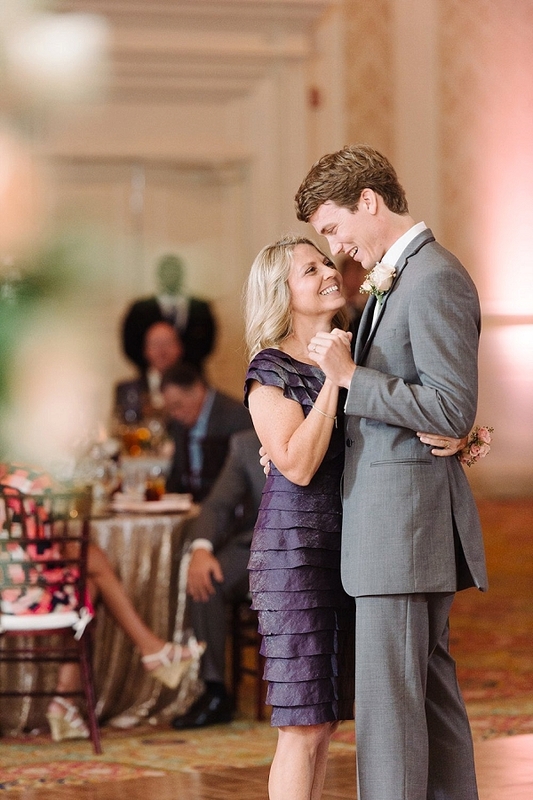 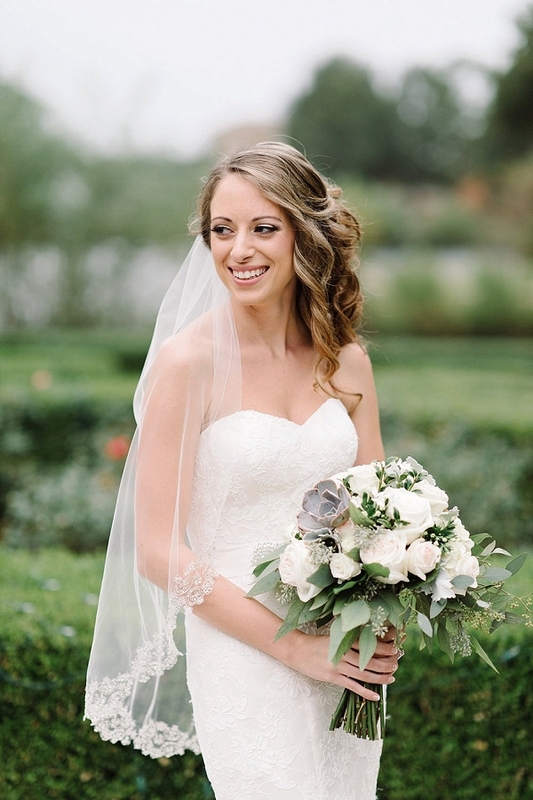 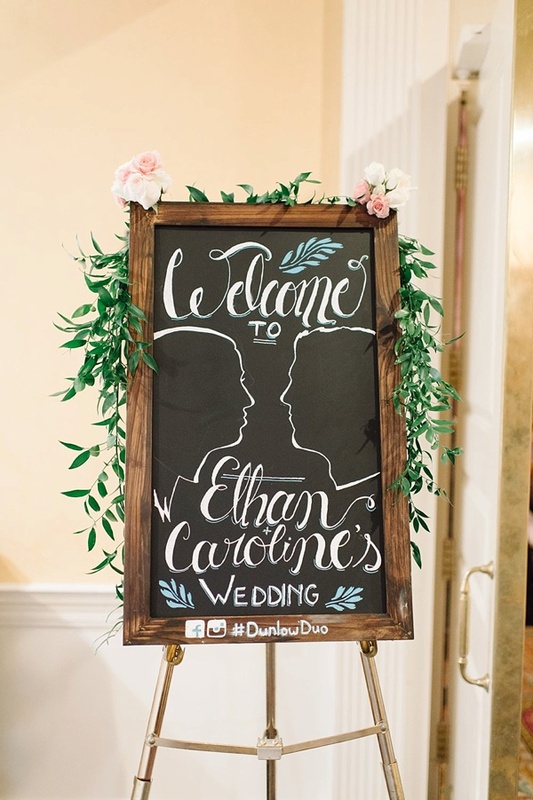 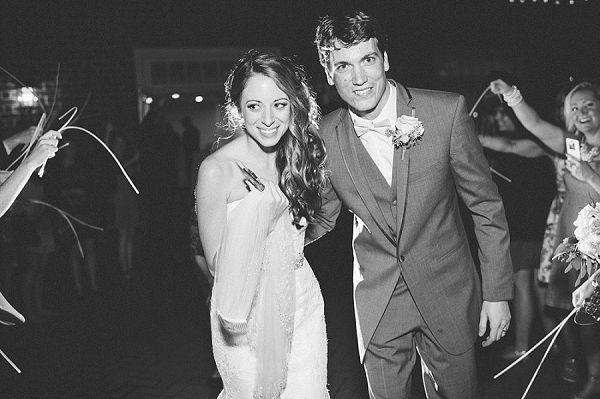 We love weddings at the Founders Inn because they always have a backup plan in case of inclement weather – which is exactly what happened on Caroline and Ethan's wedding day! 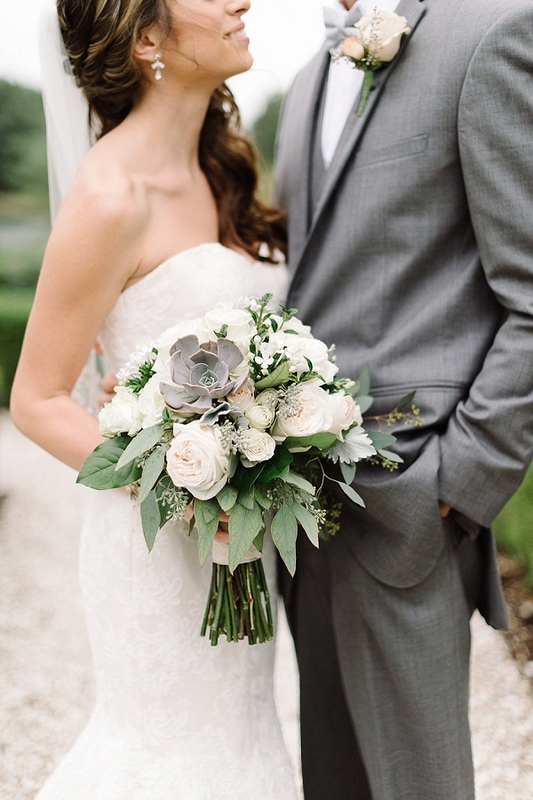 No matter what the outdoors gave them, these two lovebirds were simply generous with love and excitement for their marriage to bother about the rain, and with Creations by Tiffeny coordinating the day from start to finish, it went off without a hitch. 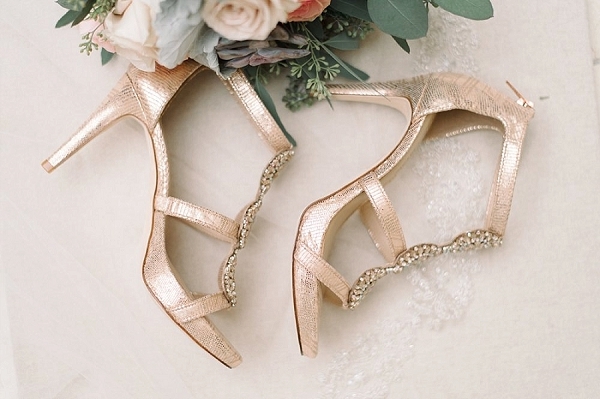 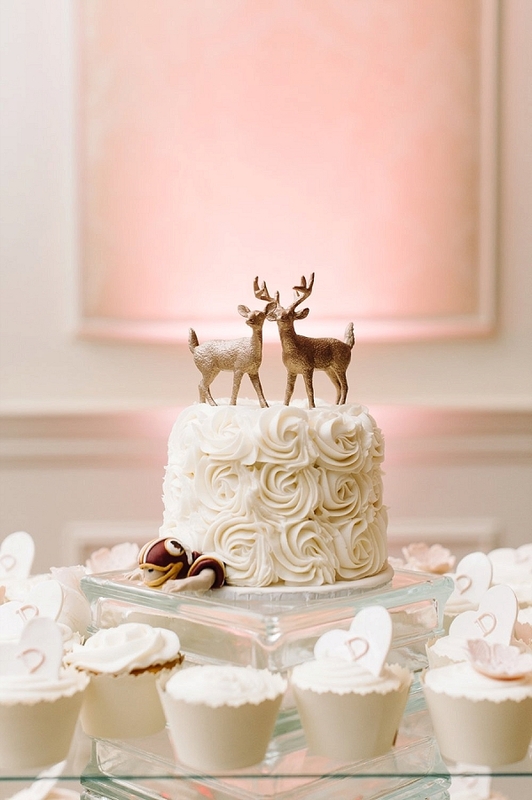 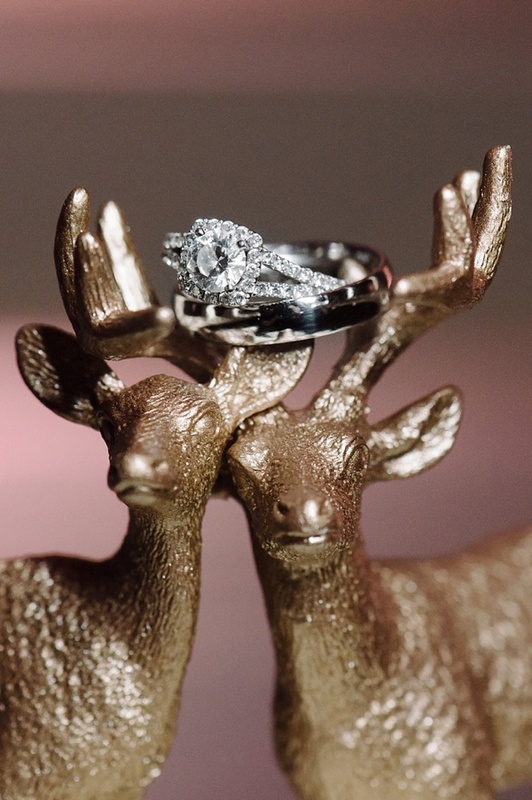 Captured beautifully by Sarah Street Photography, the glam meets rustic details personalized by Caroline and Ethan fit the bill perfectly, especially their adorable gold deer cake toppers! 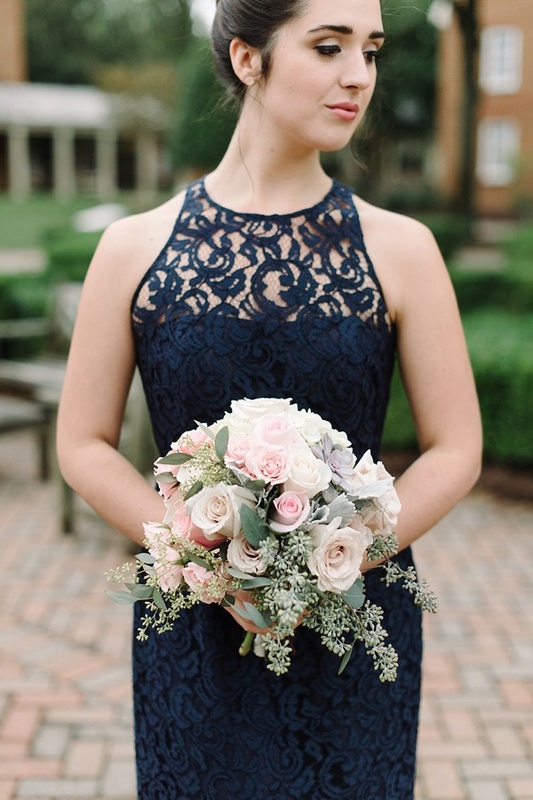 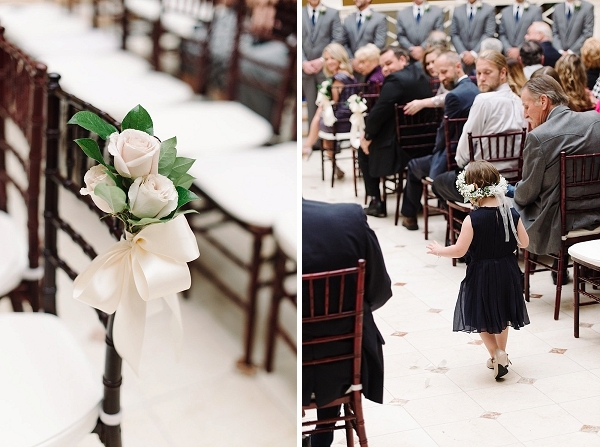 From the lace navy blue J.Crew bridesmaid dresses and gorgeous gold heels to tall floral vases and oodles of overflowing greenery, the woodsy elements all came together for an indoor wedding that radiated warmth and happily ever afters.